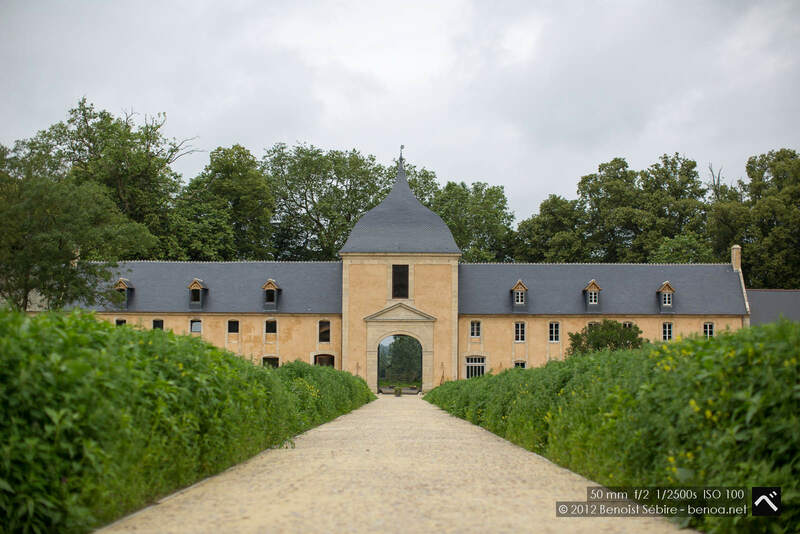 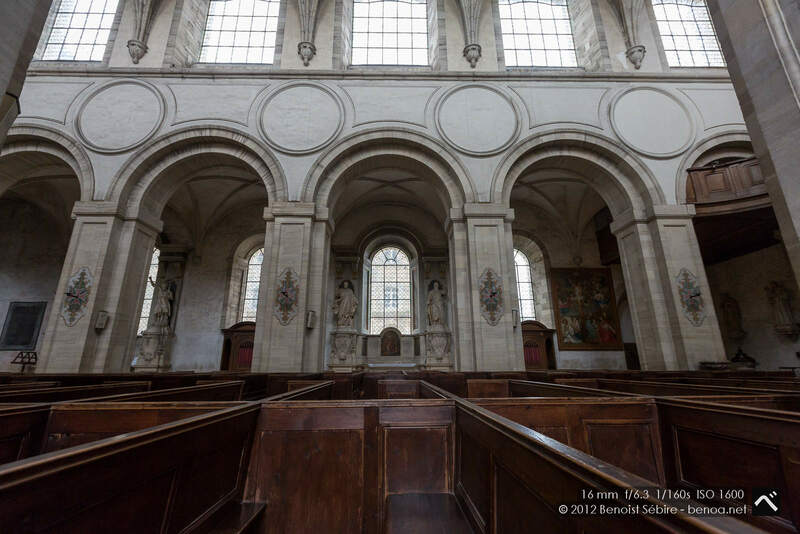 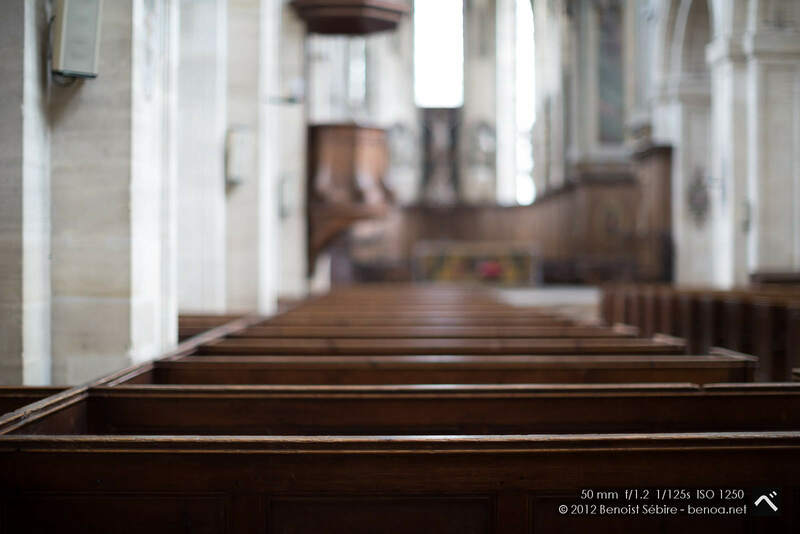 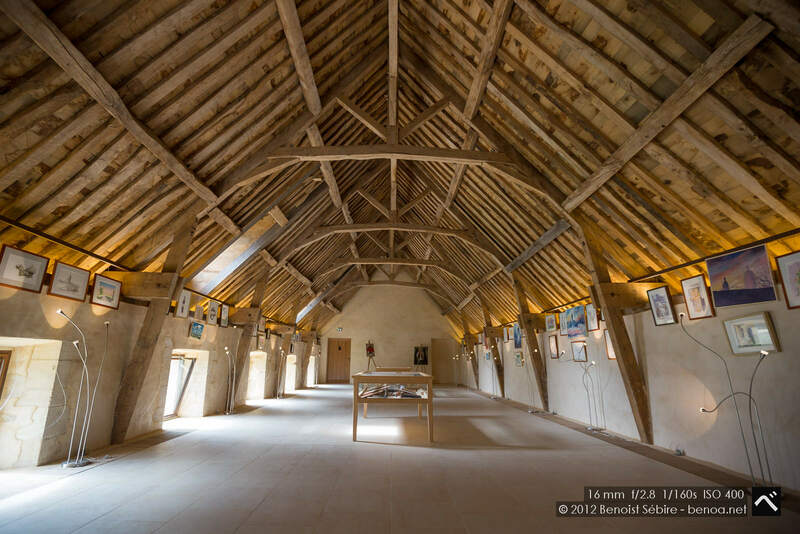 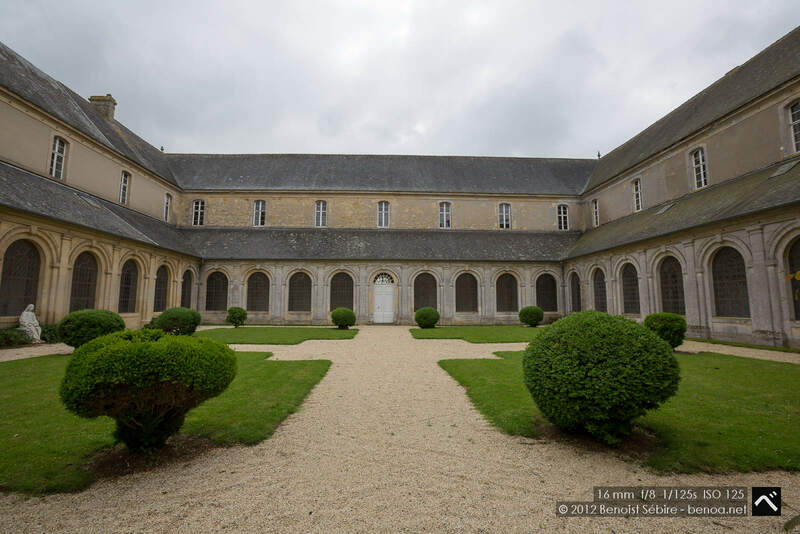 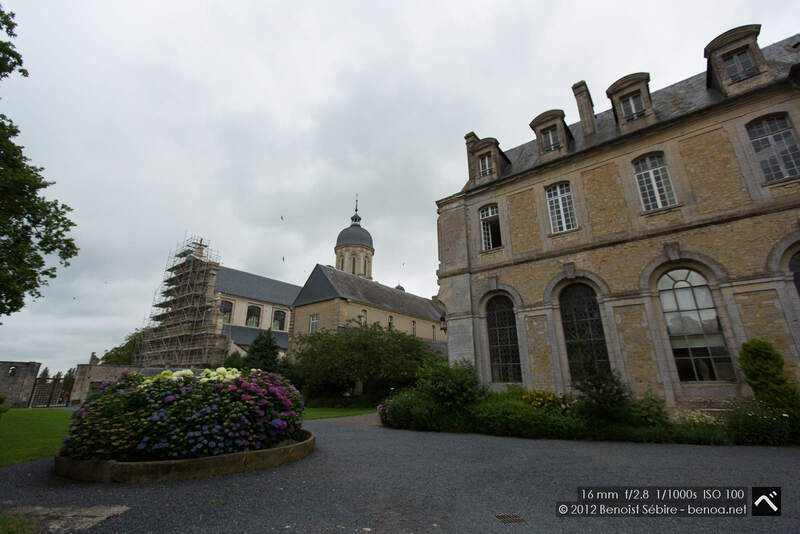 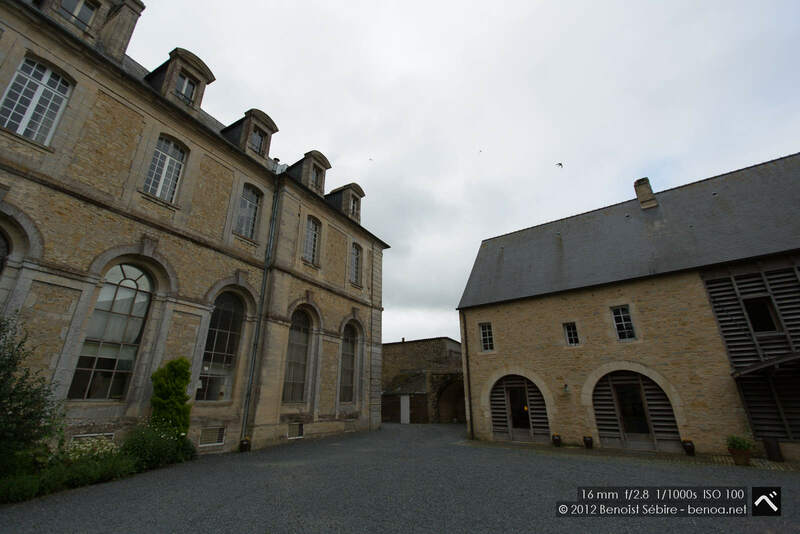 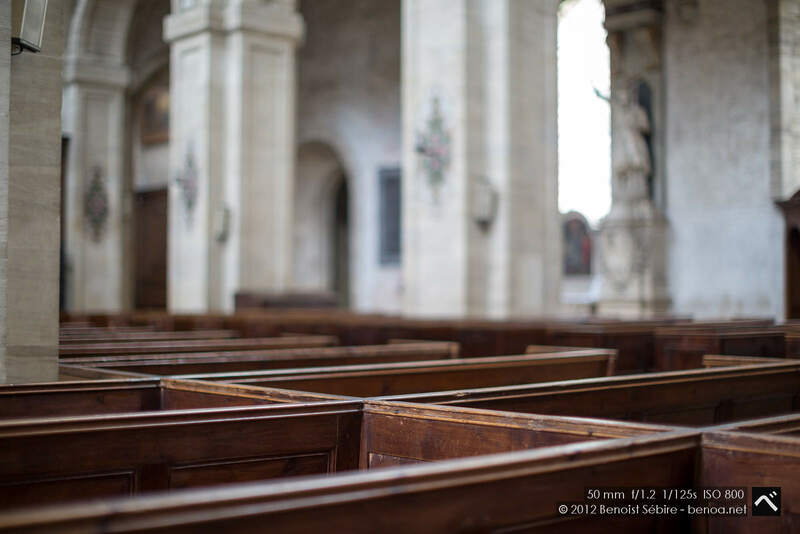 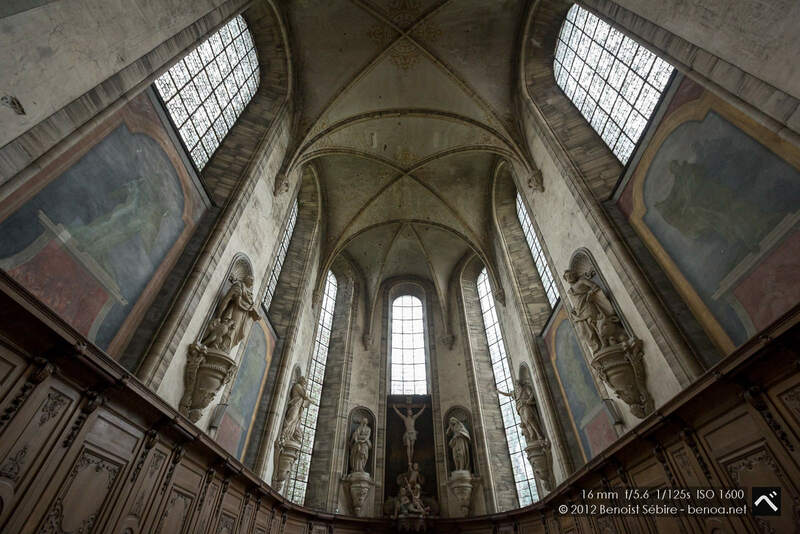 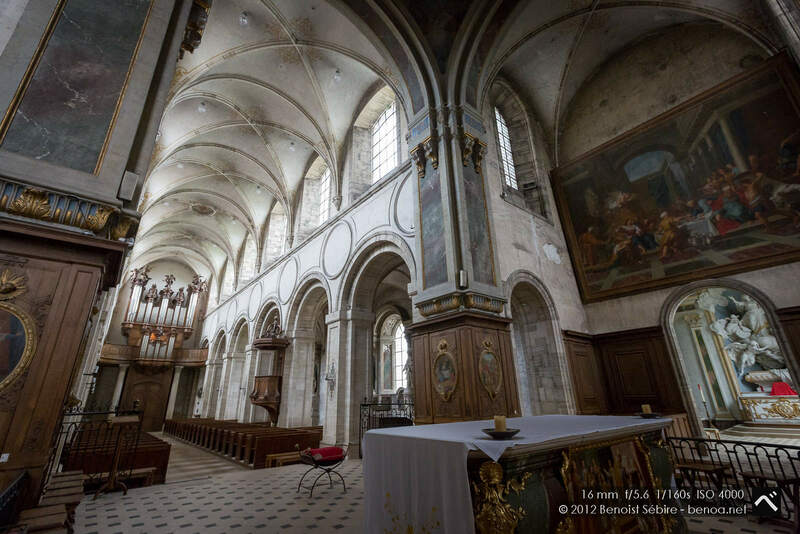 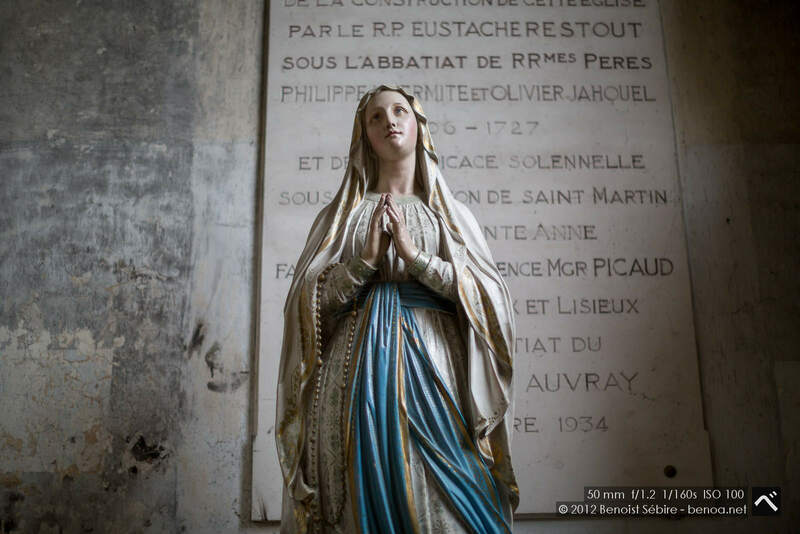 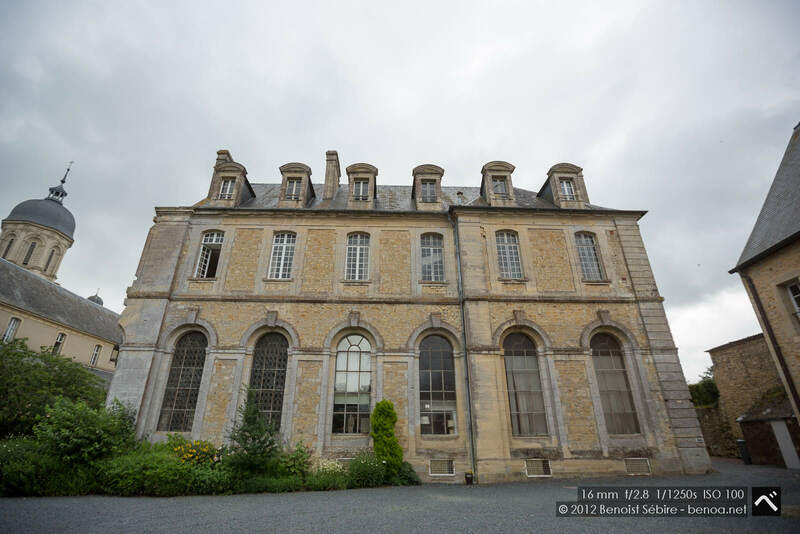 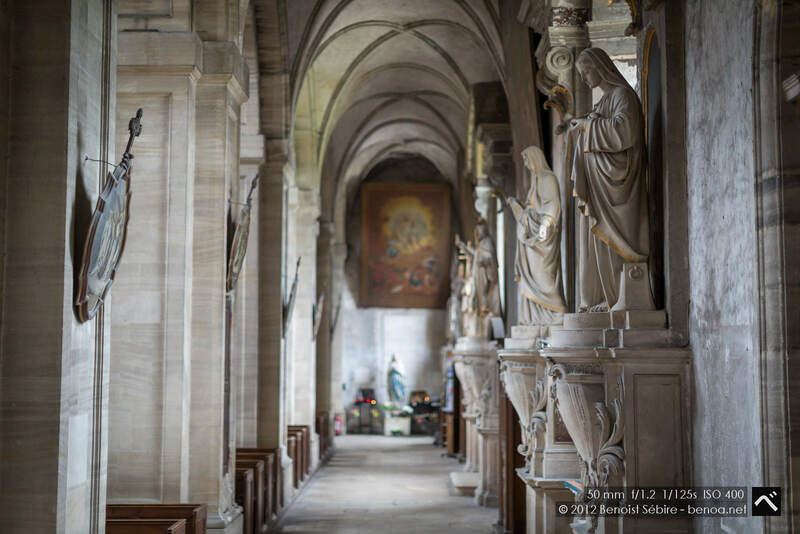 Saint-Martin de Mondaye is a French Premonstratensian abbey in the Bessin countryside at Juaye-Mondaye, Calvados, nine miles to the south of Bayeux. 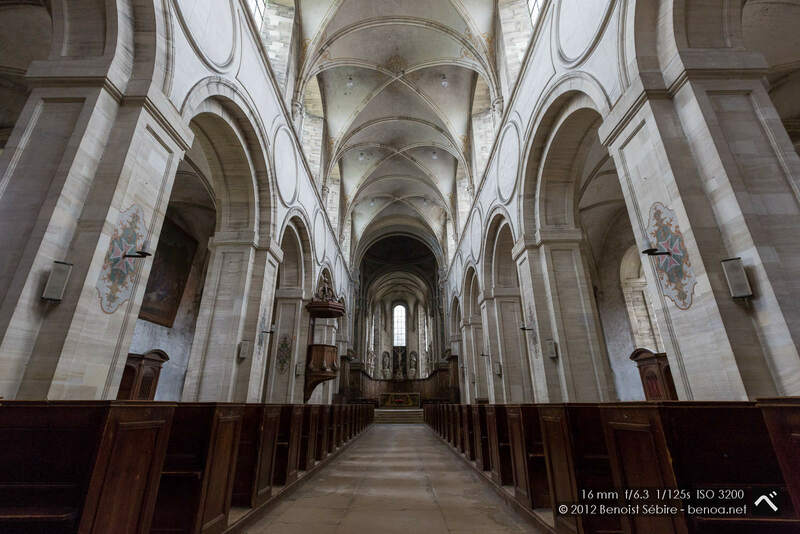 Founded in 1200, it is the only canonial abbey still active in Normandy. 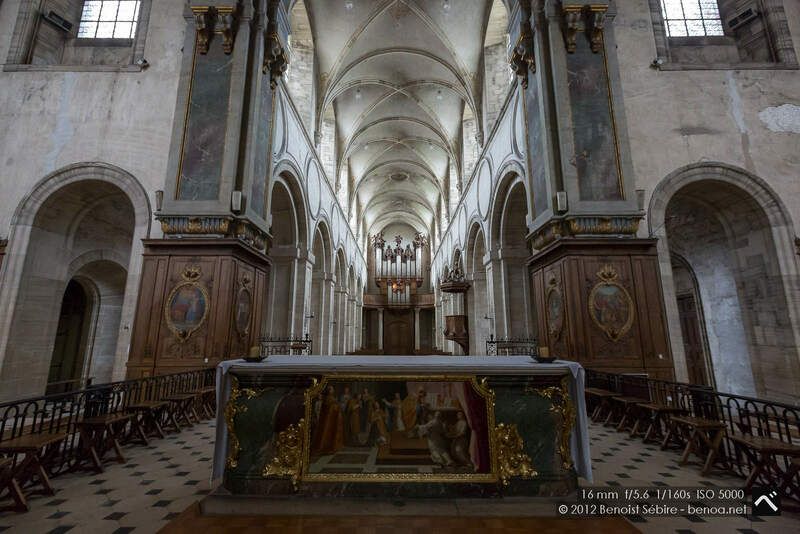 The church is wholly as conceived by Eustache Restout, who also painted the paintings and designed the woodwork for the choir. 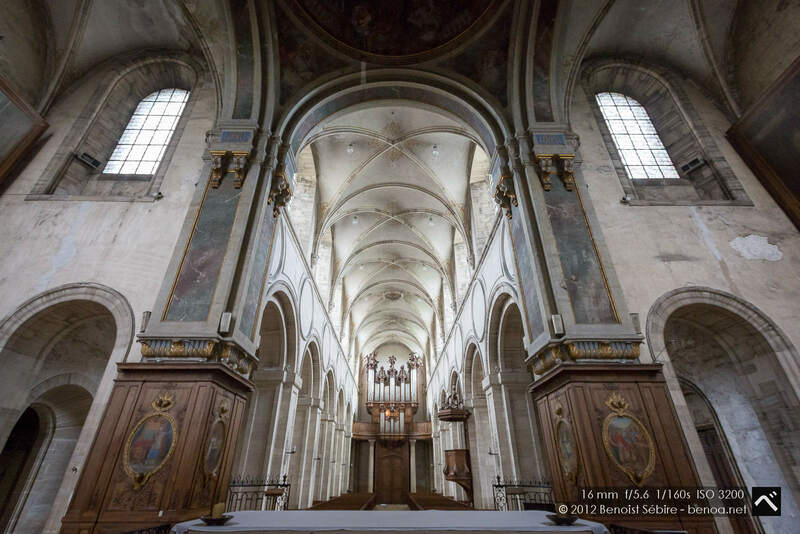 60m long, the building presents a blind portal, leaving space for the organ. 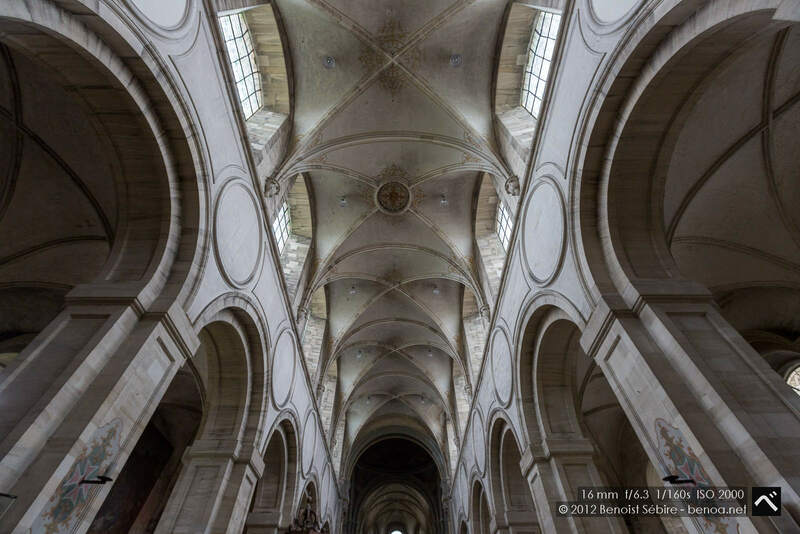 The nave has 5 spans, with wide pillars supporting arches and with the south side illuminated by two two openings on the north side. 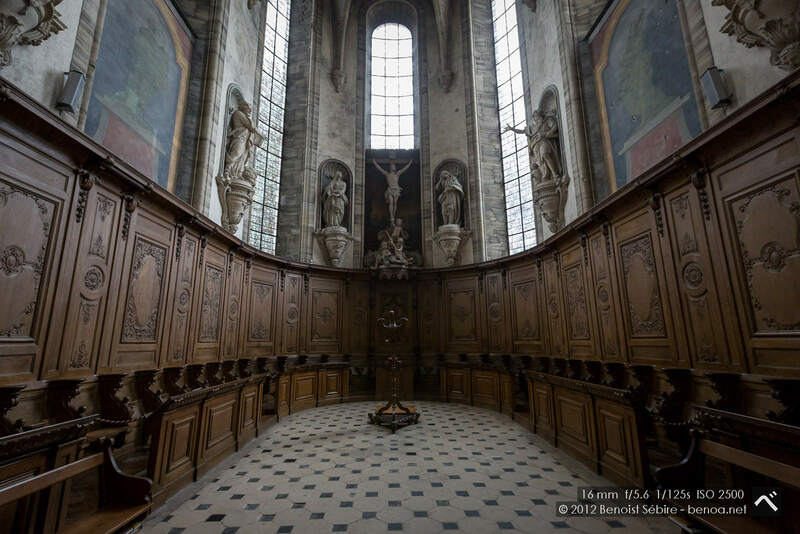 The altar is in the centre and the arms of the transept are large, as is Premonstratensian tradition. 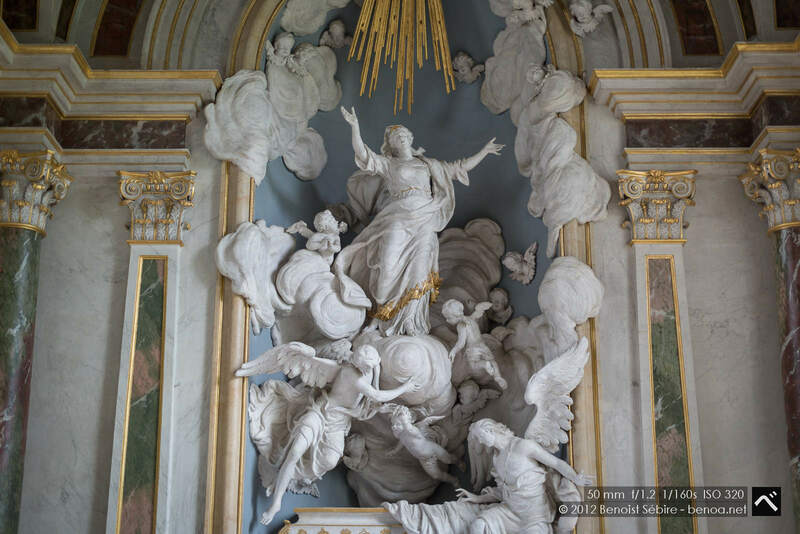 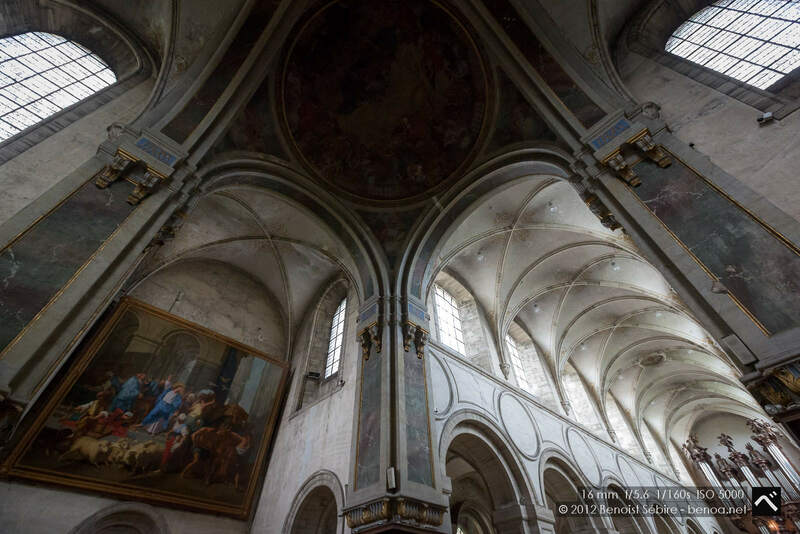 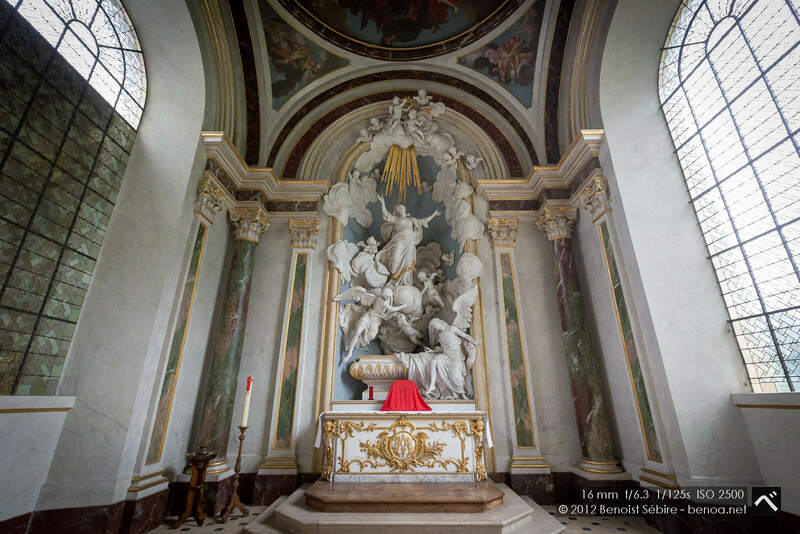 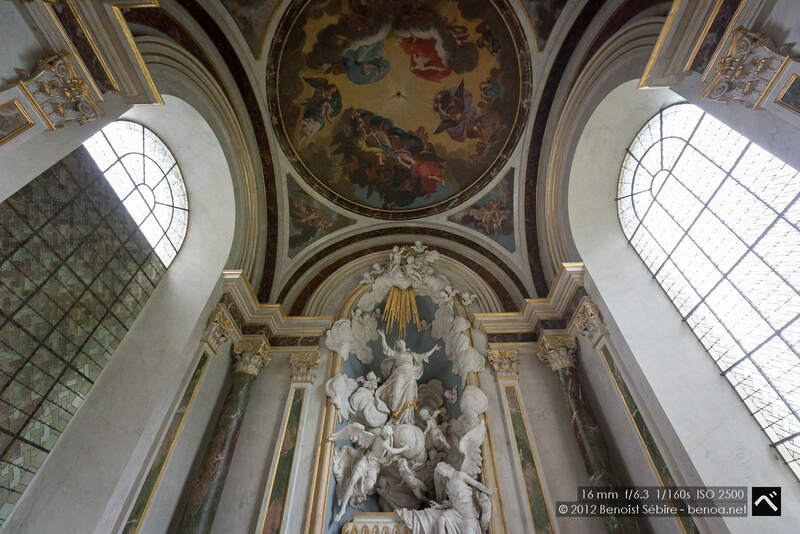 The dome above the altar is a copy of that of the now-vanished chapel of the château de Sceaux, painted by Charles Le Brun. 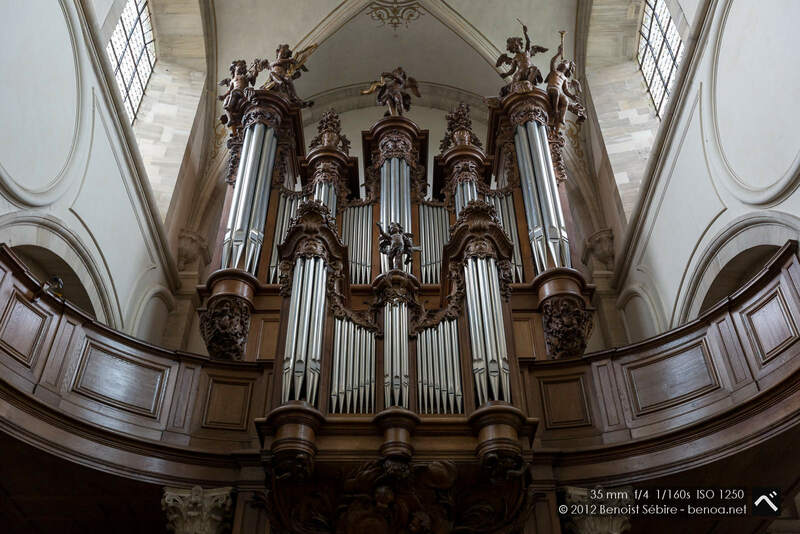 A fine example of Louis XV-era art, the organ was made by Claude Parisot from Lorraine. 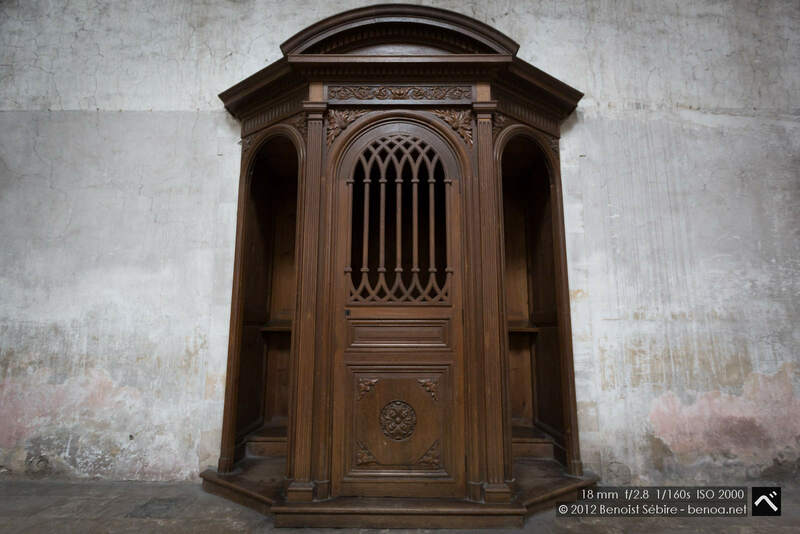 Its case was carved by the Flemish artist Melchior Verly. 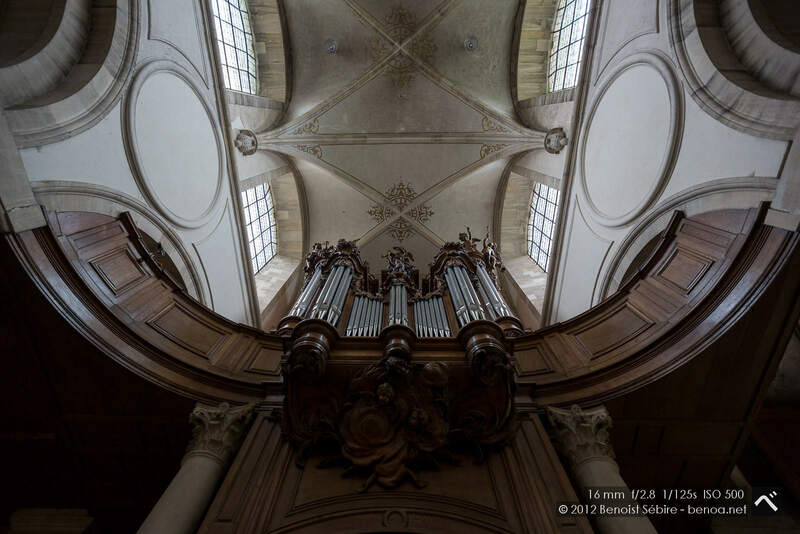 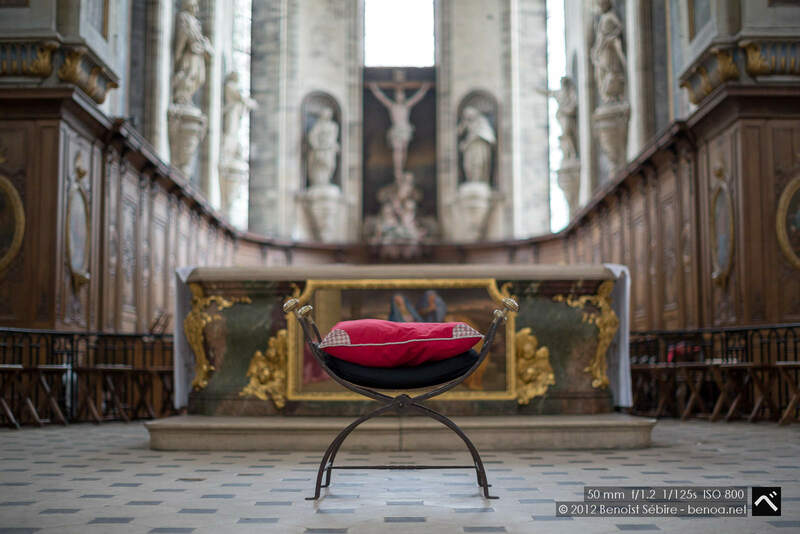 Completed in 1741, the instrument was restored in 1965 and in 2004 by the organmakers Jean-Baptiste Boisseau and Jean-Marie Gaborit. 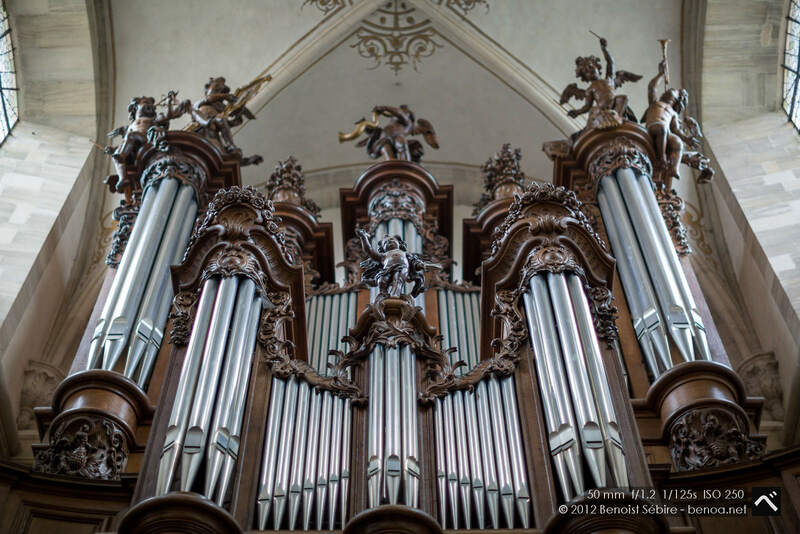 With 27 pipes, it is regularly used for concerts [ref].